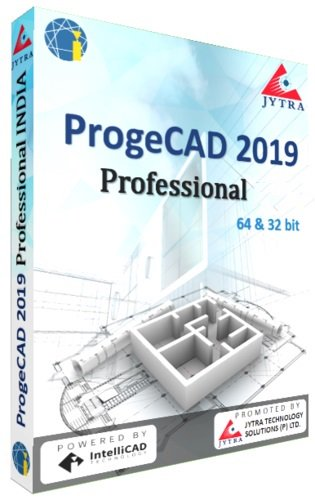 progeCAD is an AutoCAD® compatible 2D/3D CAD application that works with AutoCAD® DWG files from v. 2.5 to v. 2019! The best solution for AEC, MCAD and all generic CAD usages. – Convert your old paper draughts into CAD! – Microsoft Windows operating System: Windows 10, Windows 8 and 8.1, Windows 7, Windows Vista. – Keyboard and MS mouse.